0.3 Which Battery is Better, Lithium-Ion or Lithium-Polymer? There has been a long debate in the consumer electronics industry regarding the effectiveness of lithium-ion and lithium-polymer batteries. Many readers might not be aware of the difference between these two but both come with their specific advantages over the other. The ‘Li-Ion’ sign that you may see on many batteries refer to lithium-ion batteries whereas ‘Li-Po’ refers to lithium-polymer. Both these batteries have similar specifications so it is difficult for an average consumer to say which of these two is the better one. Lithium-ion batteries became popular with the release of Sony electronic devices in the year 1991 but they were first introduced to the world in the year 1912. lithium-ion batteries have high energy densities and are rechargeable. Throughout the 90’s, lithium-ion batteries were the major source of powering electronic devices of various manufacturers and firms. Lithium-ion batteries have a long shelf-life but their lifespan keeps reducing constantly even when they are not in use. If you think lithium-ion batteries are old then lithium-polymer batteries are even older. Both these batteries might include different electrolytes but their general specifications are pretty much the same. 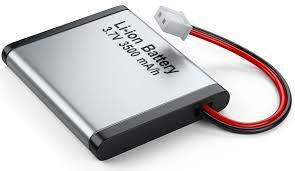 Lithium-polymer was first introduced in the year 1970 as a dry solid electrolyte. The architecture of lithium batteries consists of two electrodes, one positive and one negative, and a liquid chemical compound or an electrolyte placed between these two electrodes. Lithium-ion batteries also consist of an electronic controller that manages the discharge of power and maintains a stable electronic flow to your electronic device, thus preventing your device from common problems like overheating. overcharging, and even from exploding due to overheating or any other problem that may occur while charging. Apart from a dry solid electrolyte, lithium-polymer batteries can also include a gel-like electrolyte or an electrolyte in a porous chemical compound. This is the major difference between lithium-ion and lithium-polymer batteries along with the differences in their weight and usage. Which Battery is Better, Lithium-Ion or Lithium-Polymer? The little change between the liquid and solid state electrolytes in the lithium-ion and lithium-polymer batteries give them their major differences and specific benefits. Both these batteries have a pretty much similar standby time and charging speed but in reality, the lithium-polymer batteries take a little more time to reach their full charge if compared to lithium-ion batteries (reason for this is stated below). However, lithium-ion batteries include an electronic controller for battery flow but still, lithium-polymer batteries are much safer than lithium-ion batteries. Lithium-ion batteries have a battery conversion rate of 80-95%, meaning they can convert 80-95% of total electricity received into the battery charge for device usage whereas lithium-polymer batteries have a conversion rate of 70-80%. This is also the reason behind the little slower charging speed of lithium-polymer. In our opinion, if you want your device to be lightweight and safer, go for a device with a lithium-polymer battery but if you want a faster charge with more power, feel free to purchase a device with a lithium-ion battery. Note that the safety differences between these two batteries are not cataclysmically high. Read Also : Meet SOLARIN : The Most Secure Smartphone in The World! You might be under the impression that you are purchasing a lithium-polymer battery when you visit an electronic store or when you purchase a mobile phone, laptop or any other device with lithium-polymer written in device specification but the actual reality is that the device or battery that you are purchasing is not actually lithium-polymer. 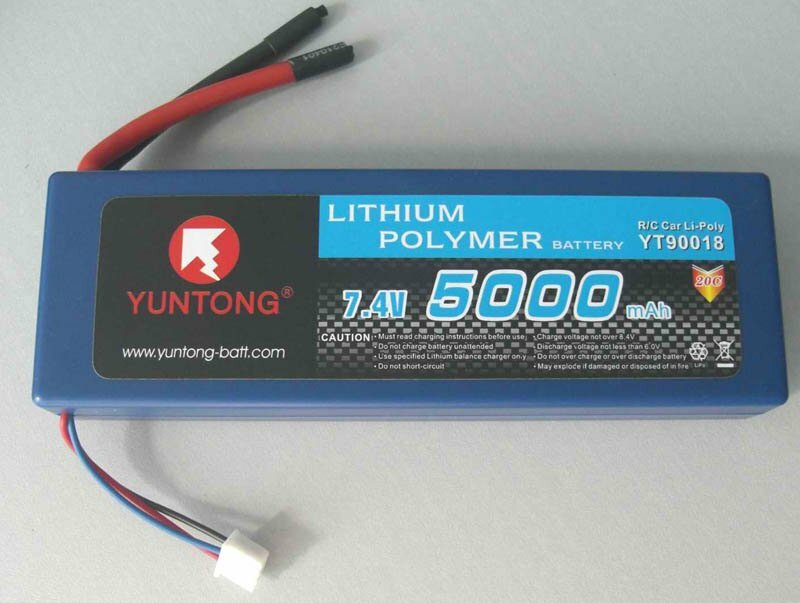 Most of the lithium-polymer batteries that are available in the market devices or are sold openly are actually lithium-ion polymer batteries, which are actually a classification of batteries under lithium-ion batteries with a polymer electrolyte, marketed under the name of true lithium-polymer. Both the lithium-ion and lithium-polymer batteries have a recharge cycle of total 300-400 charges (up to full 100% in the case of lithium-ion). The initial voltage of both these batteries is 3.6 and 7.2 volts. Both these batteries have a flat discharge rate. The required storage temperature for both these batteries is -4º F to 140º F or -20º C to 60º C.
Both lithium-polymer and lithium-ion batteries can be used in electronic devices like mobile phones, laptops, MP3 players, game controllers, headsets, etc. How about a score out of 1 to 50 for each battery type from empirical performance, subjective ‘usability’ and longevity under heavy usage comparison purposes?